Cute creative design make your phone more unique. 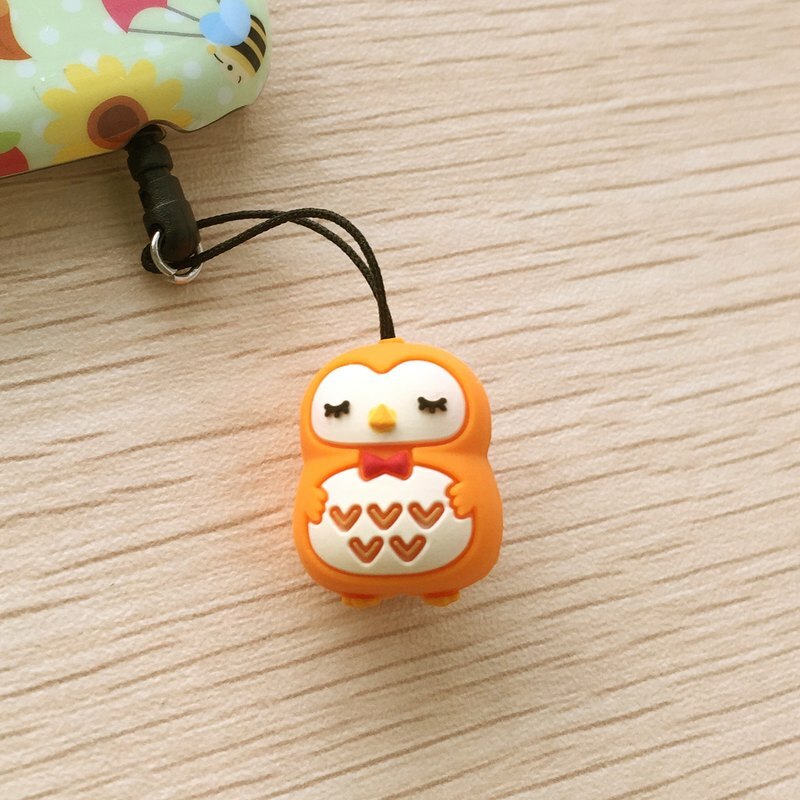 Soft headphone plug to prevent dust get into the phone. For 3.5mm jack. Net weight: 23g Shipping weight: 50g Remarks: Free Shipping: Will ship out with Air-Mail or Surface Mail, No Tracking Number, Buyer Bear the Risk of Lost. Optional: We can ship with Express, freight to be collected at destination, please mark it when place order.